Spring is finally here in Japan and if you can’t tell, I’m very excited about it! It has been a long cold winter here in Japan and spring brings with it the promise of warmer weather and the beautiful cherry blossoms. 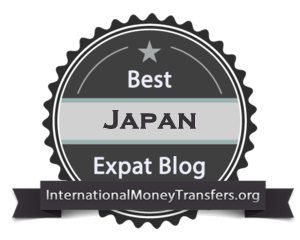 The cherry blossoms usually make their appearance here in Gifu in late March and early April. 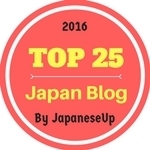 You can read my post about the must see Cherry Blossom Spots in Gifu. 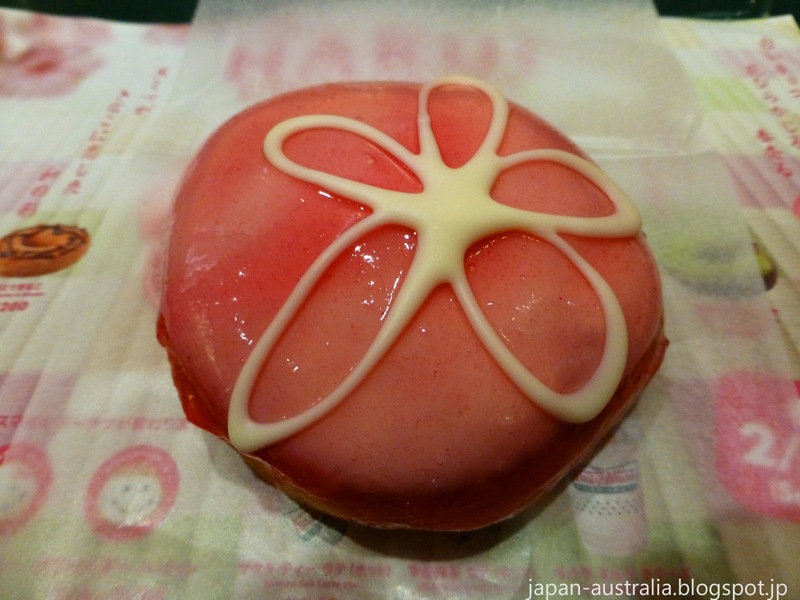 The Sakura Cream Doughnut from Krispy Kreme Japan featured Sakura (Cherry Blossom) icing with Sakura cream inside the doughnut. 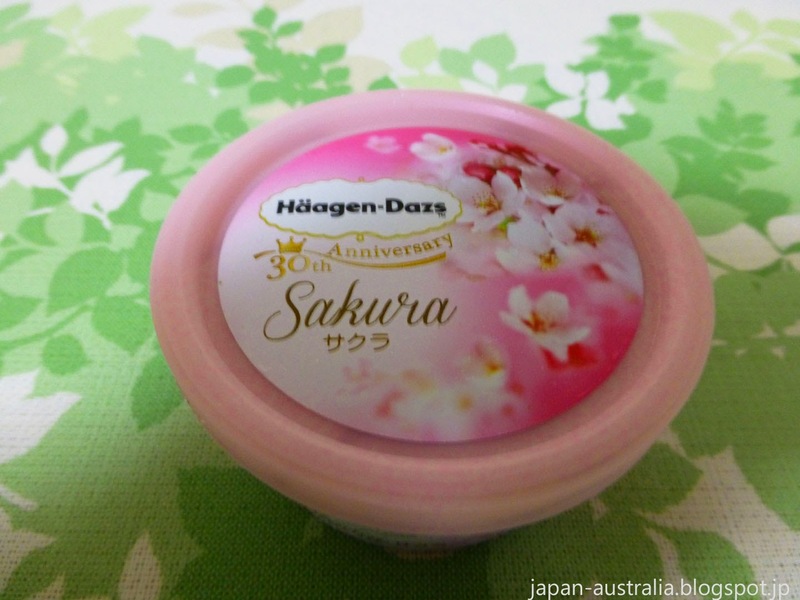 Haagen Dazs Sakura Ice Cream was released to celebrate Haagen Dazs’s 30th anniversary in Japan. It was really tasty and featured powdered cherry blossom petals with the ice cream topped with a sour cherry sauce. 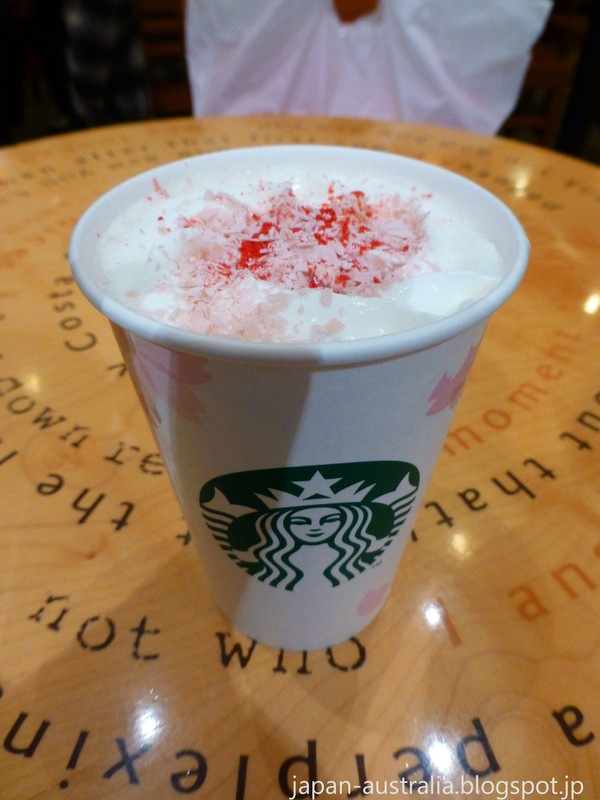 Starbucks Sakura White Chocolate Latte made its comeback in early spring. This favourite of Japan Australia’s features white chocolate and includes real sakura petals and leaves. This year it also came with a strawberry flavoured topping along with pink strawberry infused whipped cream. The Sakura Teritama Burger also affectionately known as the “Cherry Blossom Burger” was a cherry blossom version of the popular spring seasonal burger the “Teritama”. 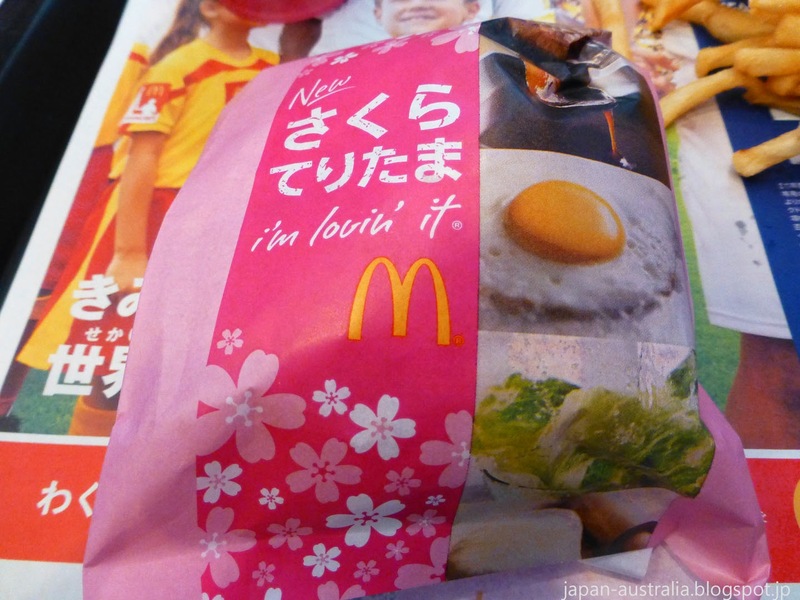 The new burger featured a fried egg, ginger teriyaki pork patty, lettuce, and sakura daikon radish mayonnaise sauce, all inside pink cherry blossom buns. 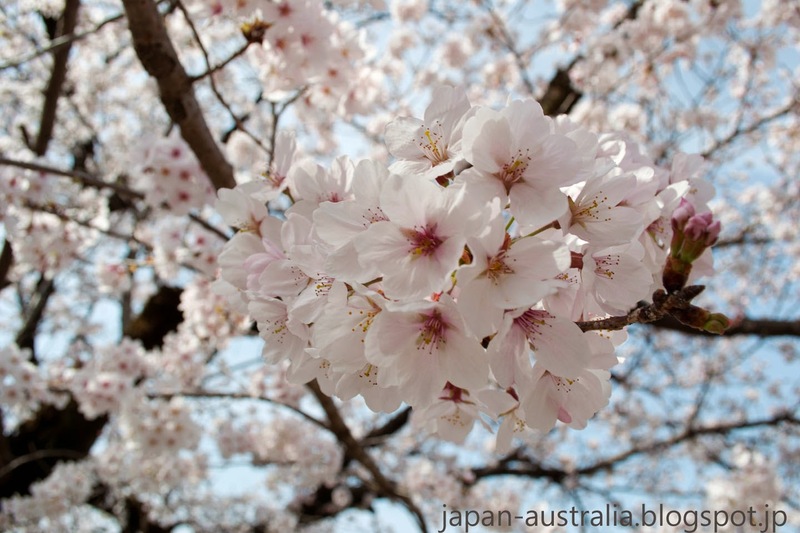 The Sakura & Sakuranbo (Cherry) Chuhi is a favourite spring drink here at Japan Australia. Chuhi is a popular acholohic drink in Japan made from shochu and carbonated water. 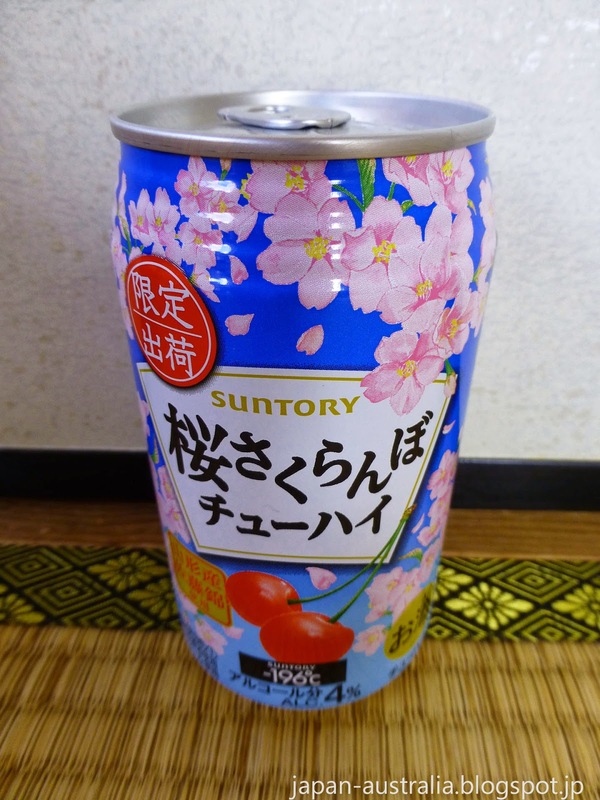 This one is flavoured with Sakura (Cherry Blossom) and Sakuranbo (Cherry). 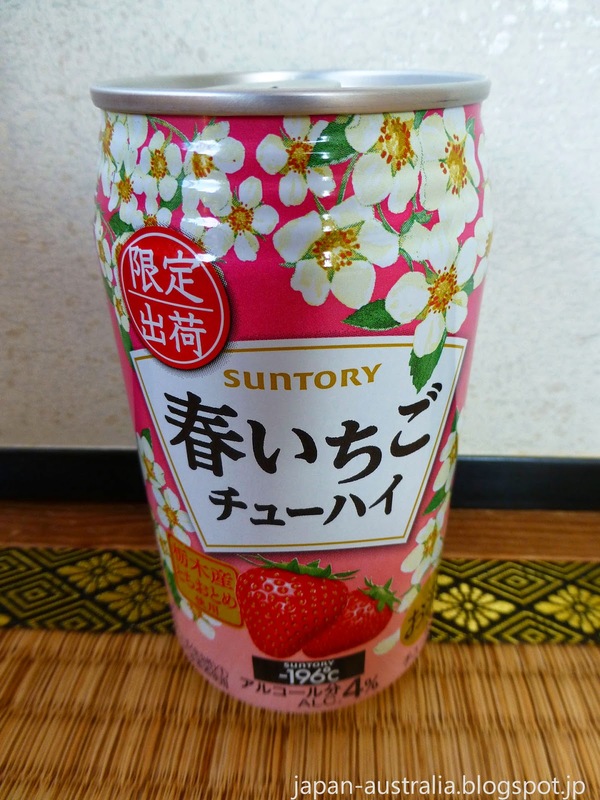 Another spring favourite Chuhi that features Haru or Spring Ichigo (Strawberry). 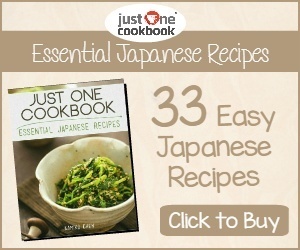 Do you have a favourite Spring seasonal food or drink in Japan? And that's a small selection! 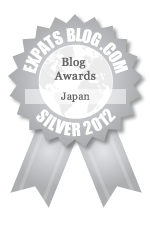 Thanks Zooming Japan, A select few of my favourites so far. More to come as well. Just had some Sakura Mochi from Takashimaya. Best I've had yet! いいな！ I miss spring's pink food and drink!